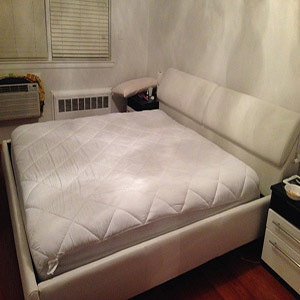 Chelsea, Manhattan is a residential neighborhood made up of all different types of residences, however the one thing that many of these residents of this neighborhood have in common is their desire to maintain their homes whether that home is townhouse or a small apartment. 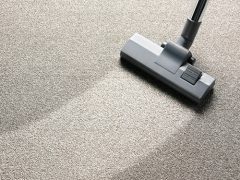 Since many of the homes in Chelsea are rented homes keeping your home clean can save you from losing your security deposit when you move. 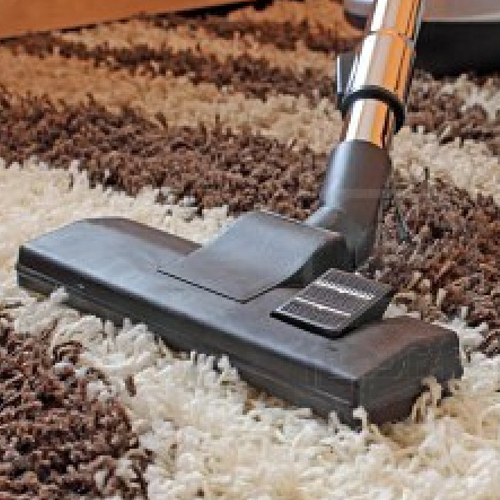 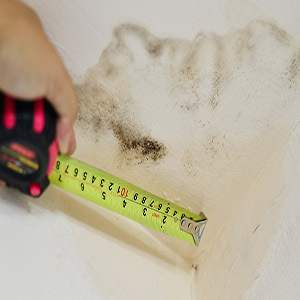 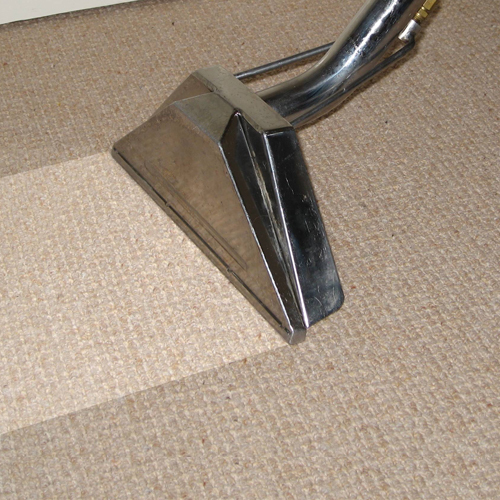 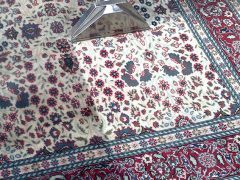 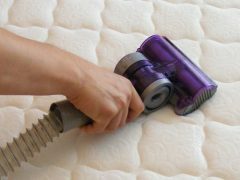 Here at Chelsea Carpet Cleaning we can help you to keep your carpeting immaculate a well as clean those carpets for you when you move into a new apartment or out of an old one. 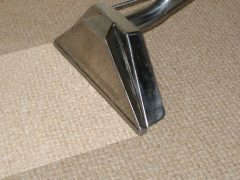 Chelsea Carpet Cleaning is fully licensed and insured carpet cleaning company that is dedicated to providing our customers with high quality and reasonably priced carpet cleaning and other services. 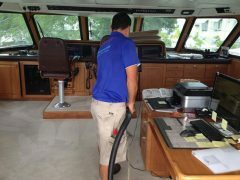 To us carpet cleaning is not just a job it is our passion and we love what we do. 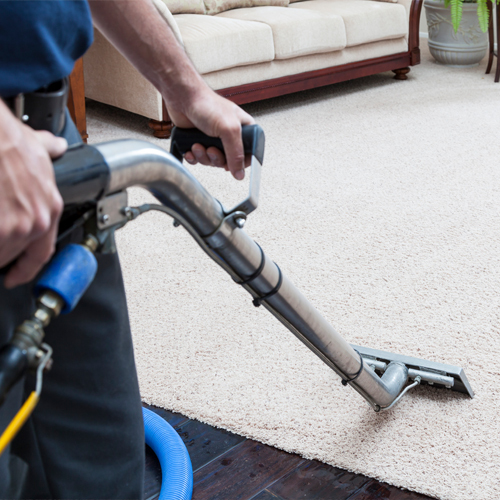 Here at Chelsea Carpet Cleaning we know how hectic your schedule can be, which is why we do everything we can to provide you with the most convenient carpet cleaning services possible. 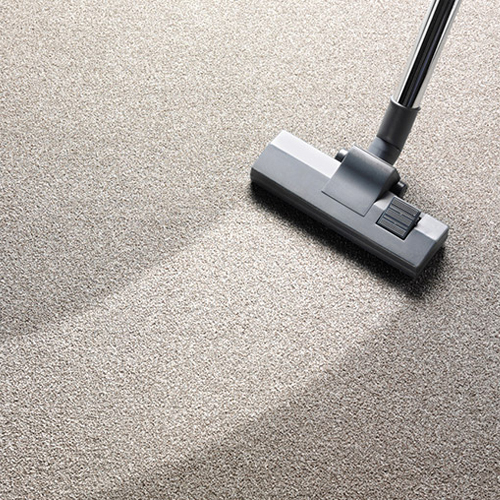 We offer extended carpet cleaning hours from 8am to 8 pm as well as same day service for those last minute carpeting cleaning emergencies. 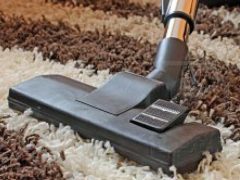 By providing you with more convenient hours you won’t be required to take time off work or miss out on that social commitment simply to have your carpeting cleaned. 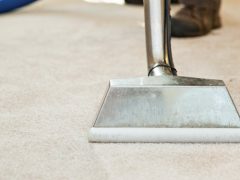 In addition, if your parents or parent-in-law give you a call and tell you they will be there in a few hours for a surprise visit you can greet them with a clean and fresh carpet. 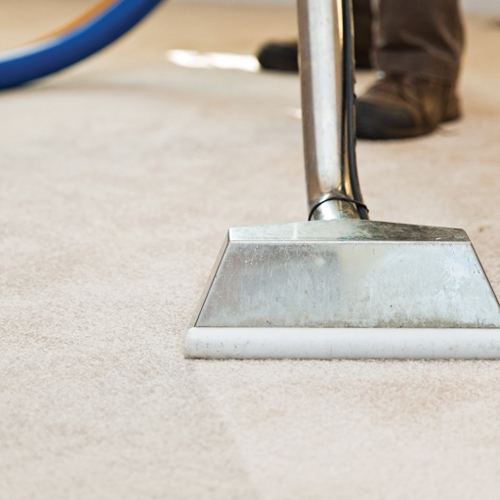 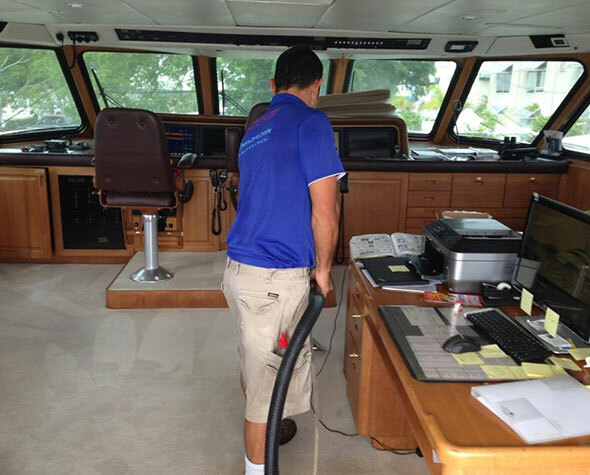 Our professional carpet cleaning technicians can get your carpets cleaner than you can using those rental machines and we can remove most stains and odors from your carpeting as well. 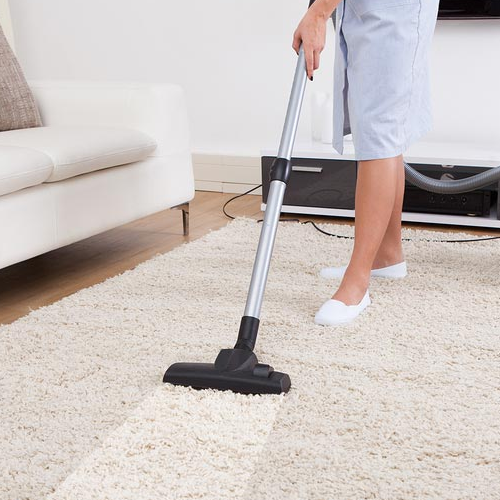 As city dwellers ourselves we know how difficult it can be to invite strangers into your home, so we are proud to offer all of our customers a free consultation. 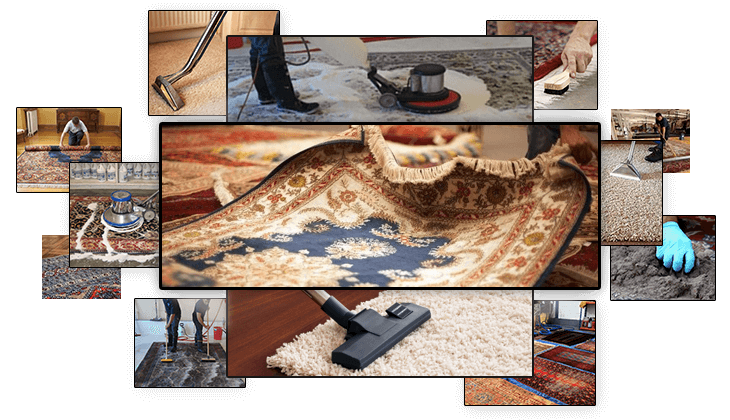 During this consultation you will get the opportunity to learn more about our company, our cleaning methods, state of the art cleaning equipment, our organic cleaning products, and us. 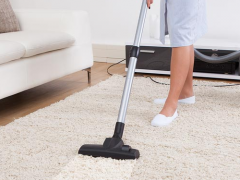 During this consultation you will have the opportunity to ask any questions you may have and have your concerns addressed by a real live person. 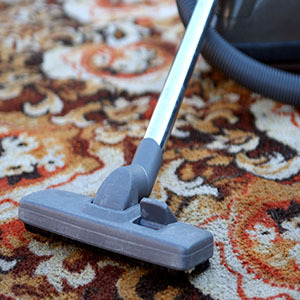 We do our best to make it as convenient as possible for customers to take advantage of our carpet cleaning and other services, which is why we keep extended cleaning hours from 8 to 8 and provide same day service for those who want and need it. 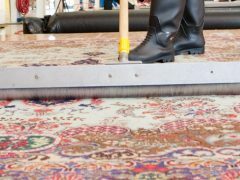 We clean all different types, styles and sizes of area rugs from those small rugs in front of your kitchen sink or next to tub to those large rugs in the center of your dining room or living room. 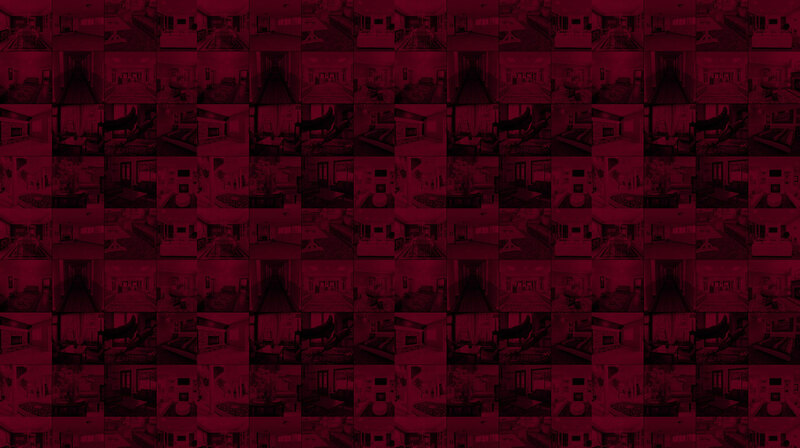 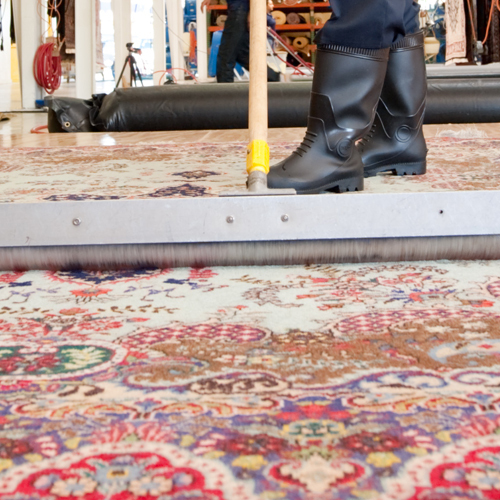 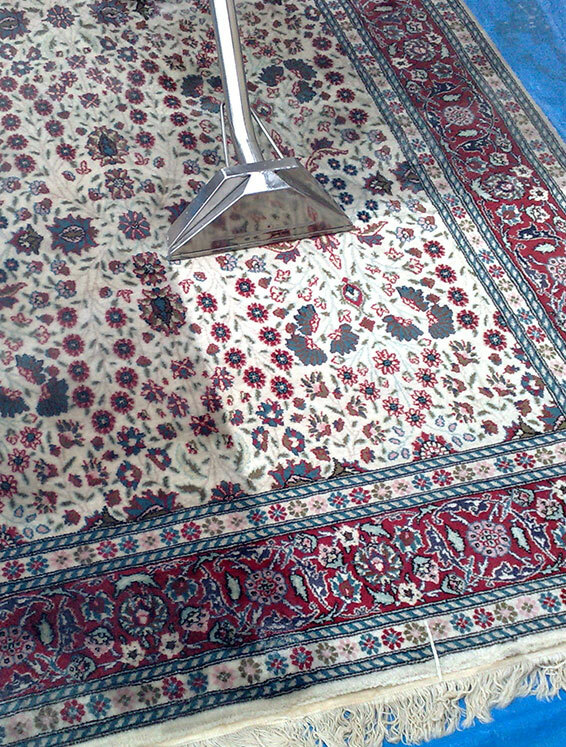 We also clean the most recent area rugs designs and fibers as well as old family heirlooms. 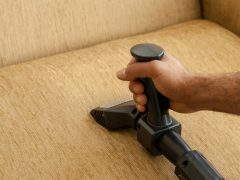 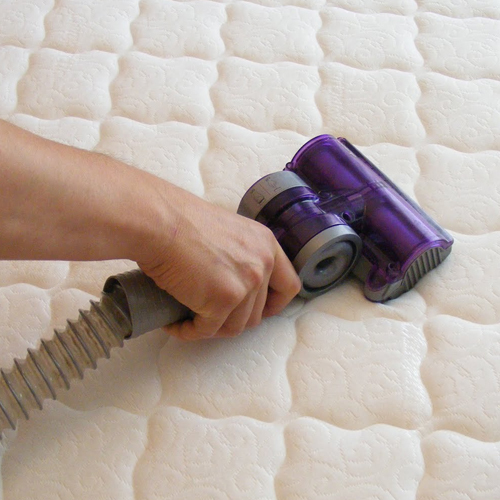 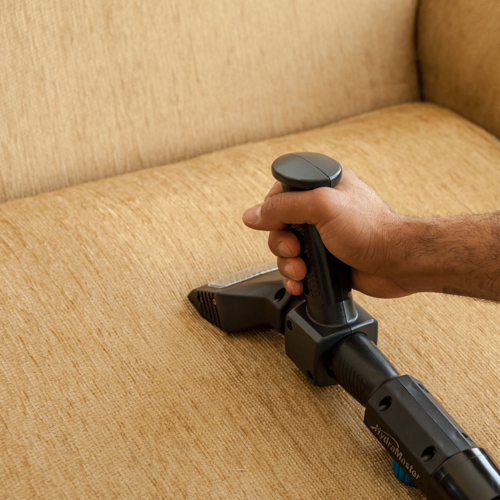 In addition to cleaning your upholstered furniture we will also clean your drapes, blinds, tapestries and dining room chair cushions to help you keep your home as clean and fresh as you would like. 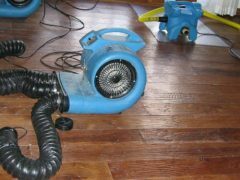 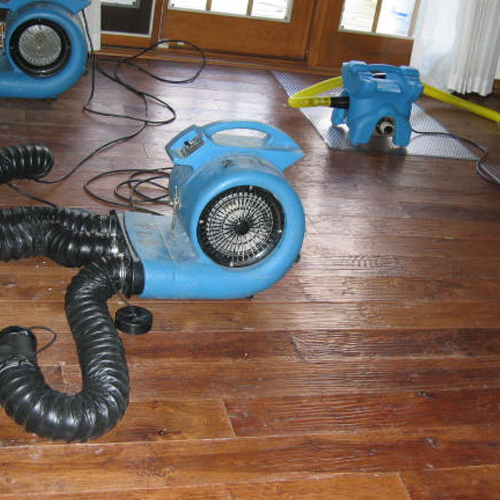 We have our own water damage service with trained staff and the latest equipment to help you deal with your problem as quickly as we can. 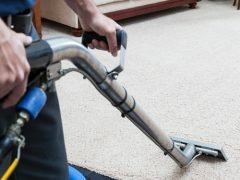 We even have an emergency service which is available to you 24/7 and respond to your emergency at any time of the night or day. 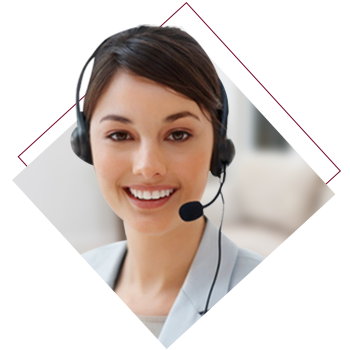 call at 1-646 776-1450 or speak to our online representative right here on this website.